I noticed my avocados were getting pretty ripe and rather than let them go bad I wanted to find a recipe to use them. 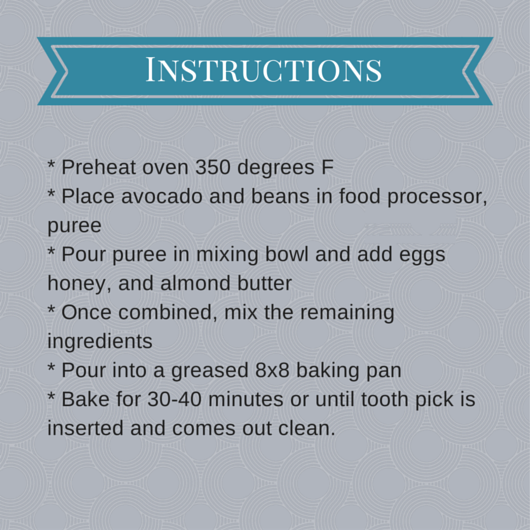 Lately I have also been craving brownies so I went out looking for an avocado brownie recipe. I know it sounds disgusting but they do exist. Of course there are hundreds of different avocado brownie variations out there. All I wanted was for my brownies to still taste like brownies and potentially be healthier than the Starbucks brownie I get at work. Those that know me know how much I love brownies. It is my splurge at work when I am having a bad day. 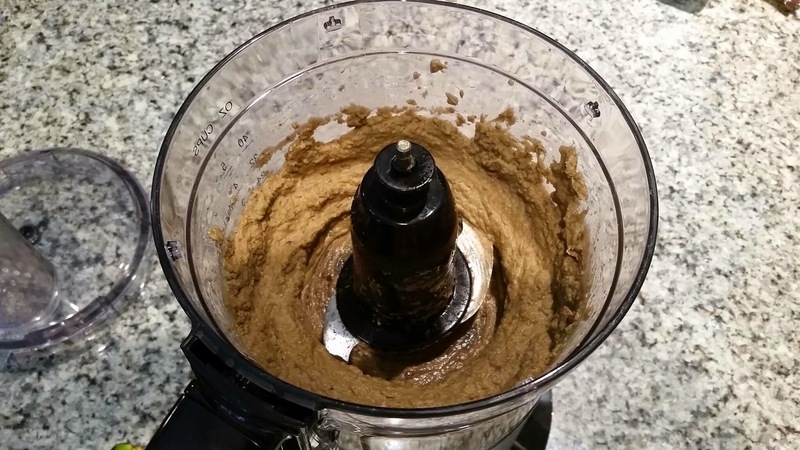 My end result got a thumbs up from my husband so thought I would share my little recipe for a healthier brownie. 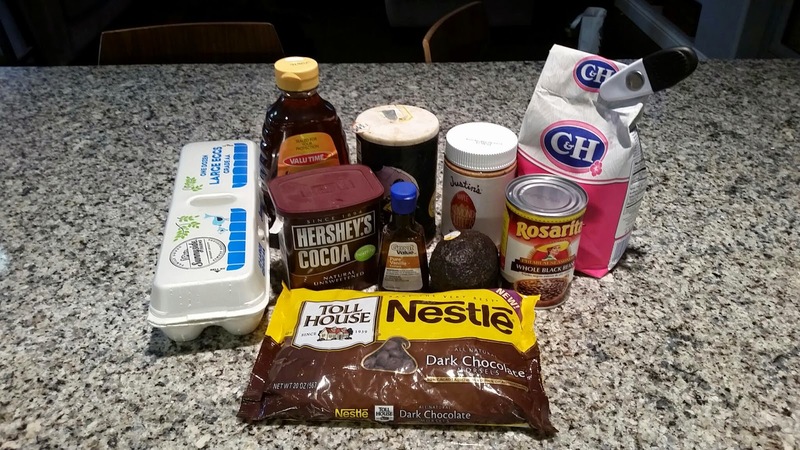 I had the majority of the ingredients in my pantry already so this recipe was pretty easy to make. The only thing I had to go to the store to get was honey. 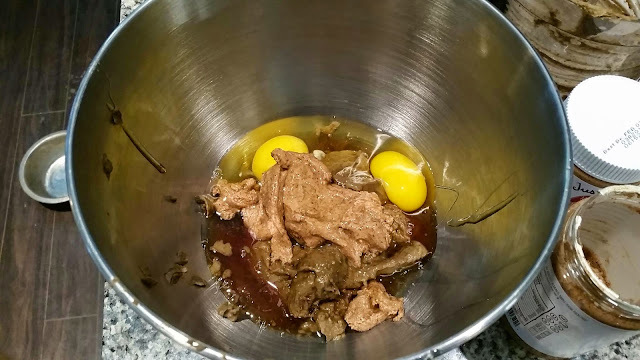 I had ran out from a previous recipe I tried a few weeks ago. To be honest, I was rather skeptical about adding black beans to my already weird brownie mix. 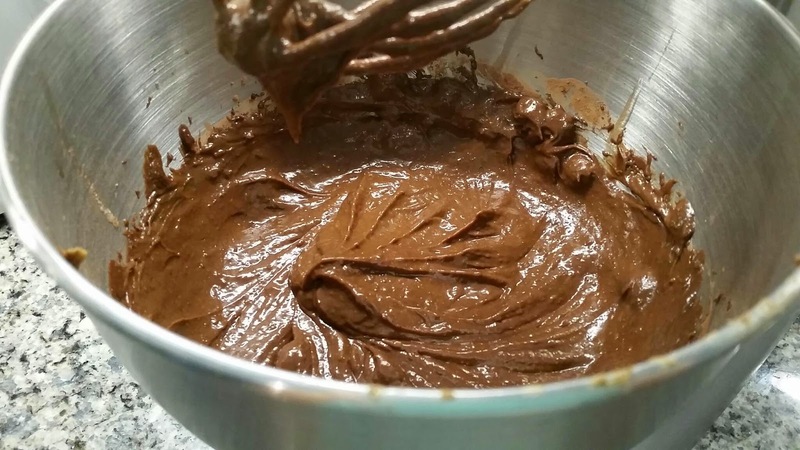 But then I thought this recipe is meant to be healthier than your average brownie recipe. On top of that it is going to be loaded with protein and fiber. The initial puree was actually pretty good. At this point my husband started asking what was my newest concoction. I told him brownies but I skipped out the part that they had black beans and avocado as a main ingredient. I wanted that to be a surprise. I transferred the puree into a large mixing bowl and started adding some of the other ingredients. Once that was well mixed I added the remainder of the ingredients. One of my favorite things about baking is tasting the cookie/cake/brownie mix. Surprisingly not disappointed! I added a few extra chocolate chips on top right before my brownie mix went in the oven. It took a bit longer than I had anticipated but the end result was still good. Voila! 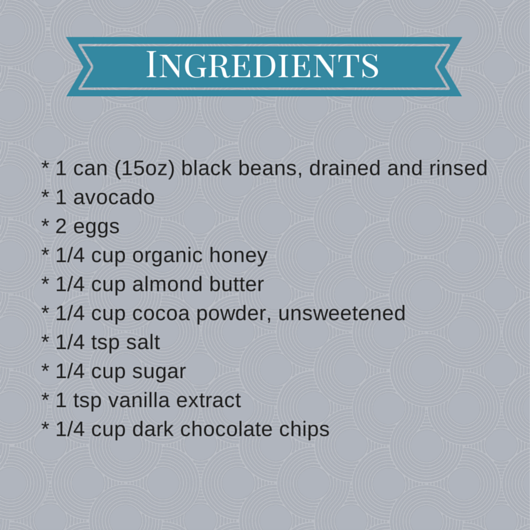 Healthy Black Bean Avocado Brownies! 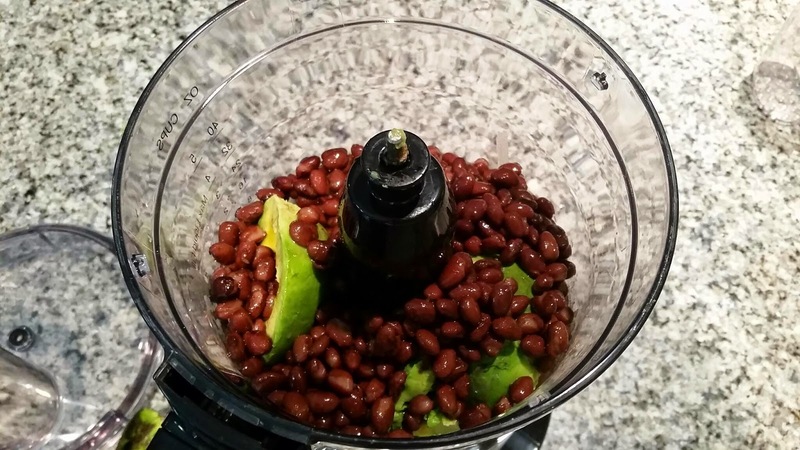 At the end I finally told my husband that the recipe asks for black beans and avocados. He looked at me in shock and said all he could taste was a normal brownie. Recipe success!! Try it out and see for yourself. Wow,this recipe is so intriguing. 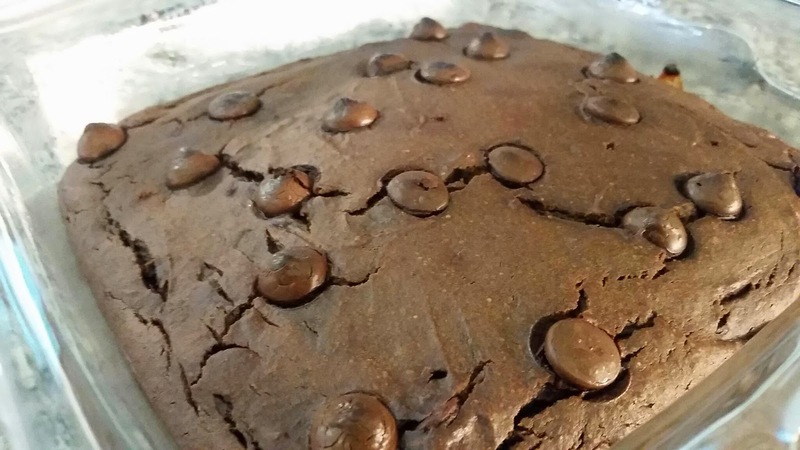 It looks like your average chocolate brownie,but does it really taste like one? I might try it..
My husband is my guinea pig and even he liked them! Said they tasted like normal brownies. 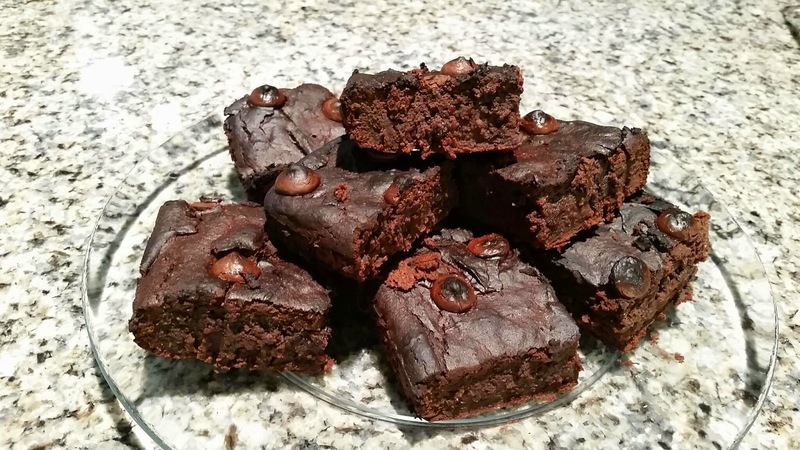 i am so skeptical but people love black bean brownies. i may have to try this! Trust me I was the exact same!